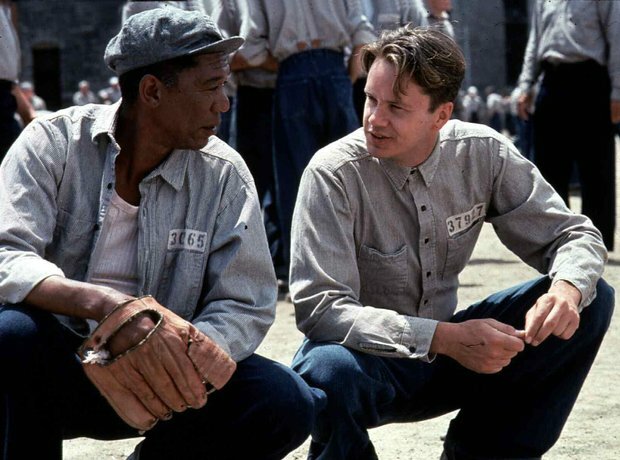 Based on the novella Rita Hayworth and the Shawshank Redemption by Stephen King, The Shawshank Redemption was a bit of a slow burner. "After a lukewarm box office reception," says Alexander Armstrong, "it then received various award nominations and critical acclaim that gave it a second life on television and DVD. And now it often appears high up in the ‘Best Movie of All Time’ lists."